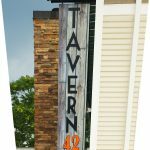 Tavern 42 is announcing their grand opening of the Burgers, Brew and ‘Que restaurant. Come join us on Monday, August 15, 2016 for the festivities. See you all there! 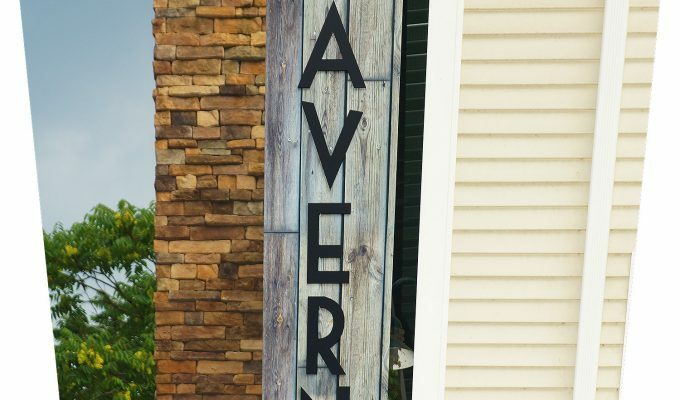 We are located at 42 South Main Street in Plantsville, CT.